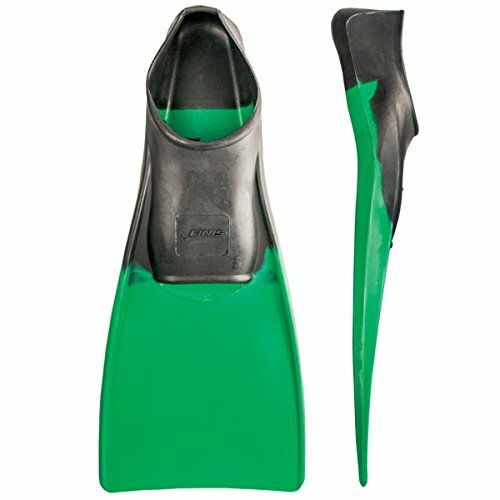 The Long Floating Fins are great for swimmers of all ages and abilities. 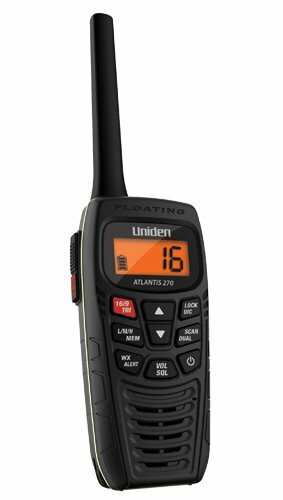 Designed with a long, rubber blade to provide maximum buoyancy and forward propulsion. The Long Floating fins lift your legs to the surface of the water, reducing drag and improving body alignment. Feedback from the fins teaches you how to elongate your kick by kicking from the hips and not the knees. 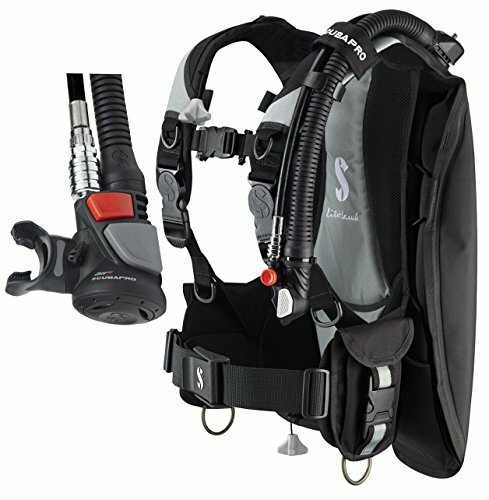 The Litehawk, Ladyhawk and Knighthawk back-floatation BCs incorporate an array of features which make them a truly complete package for divers who prefer a more streamlined profile. 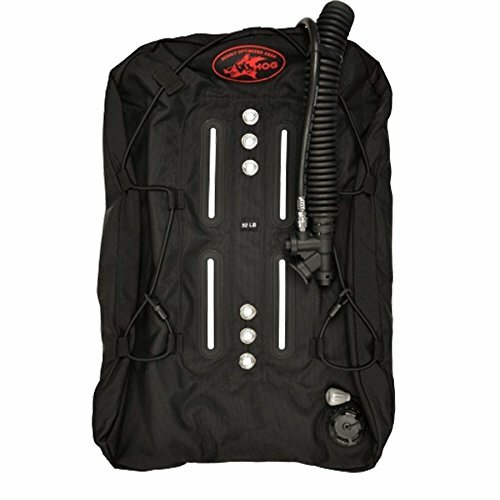 Divers get the benefits of back flotation in this super lightweight BC made for easy traveling, Scubapro Air 2 Alternate Air Aource Inflator 5th Gen. This fifth-generation octo/inflator is now easier to use than ever. 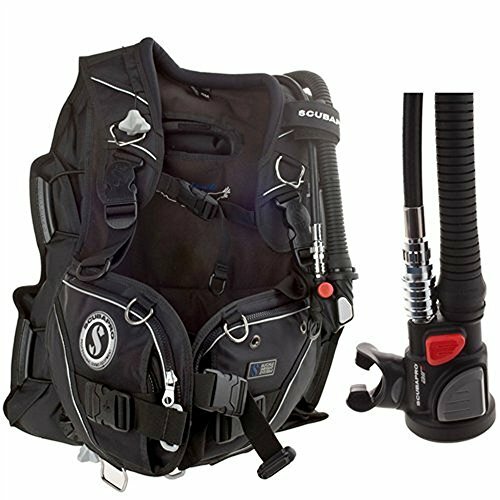 As a backup regulator in high-stress situations, the AIR2 breathes like a dream, rivaling some second stage models. It is CE-certified for waters 10-degree Celsius or warmer. The large, flexible purge button provides quick clearing when it counts. 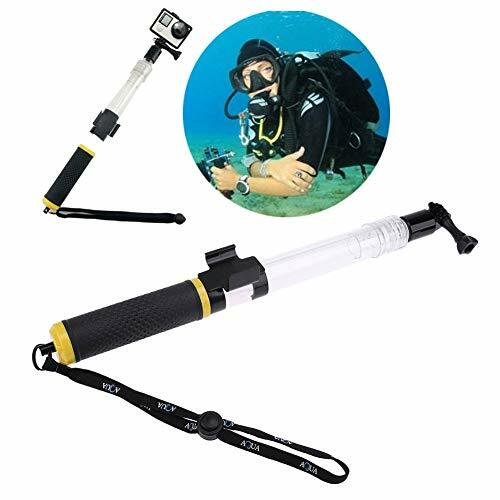 Divers can also enjoy pin point buoyancy control withthe AIR2. Its large inflate and deflate buttons are easy to distinguish, and the device fits comfortably in hand. 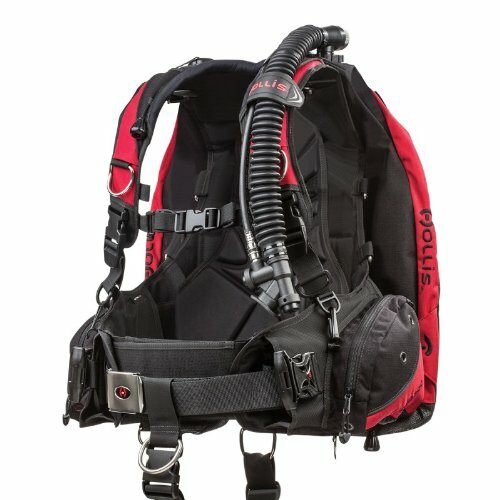 For reliable performance without dangling hoses, the AIR2 is a standout. 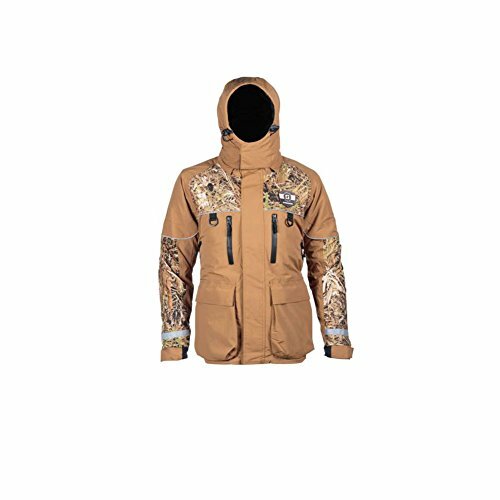 This premium BC fits like a glove plus comes with a pair of big cargo pockets. Nothing compares to the adrenalin rush of drift diving over spectacular underwater terrain while wearing a clutter-free, back-flotation BC. Such a sense of freedom is what you can expect when you go diving in a SEAHAWK. 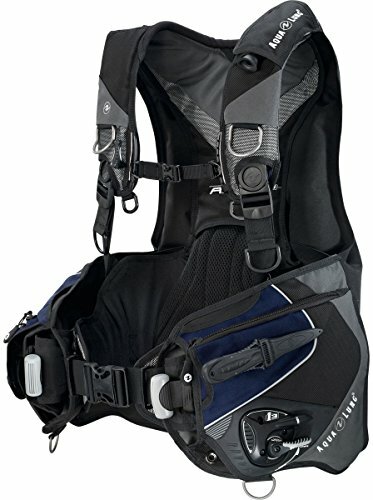 Shopping Results for "Buoyancy Control"